Congratulations to the Village residents for the impressive voter turnout last week. 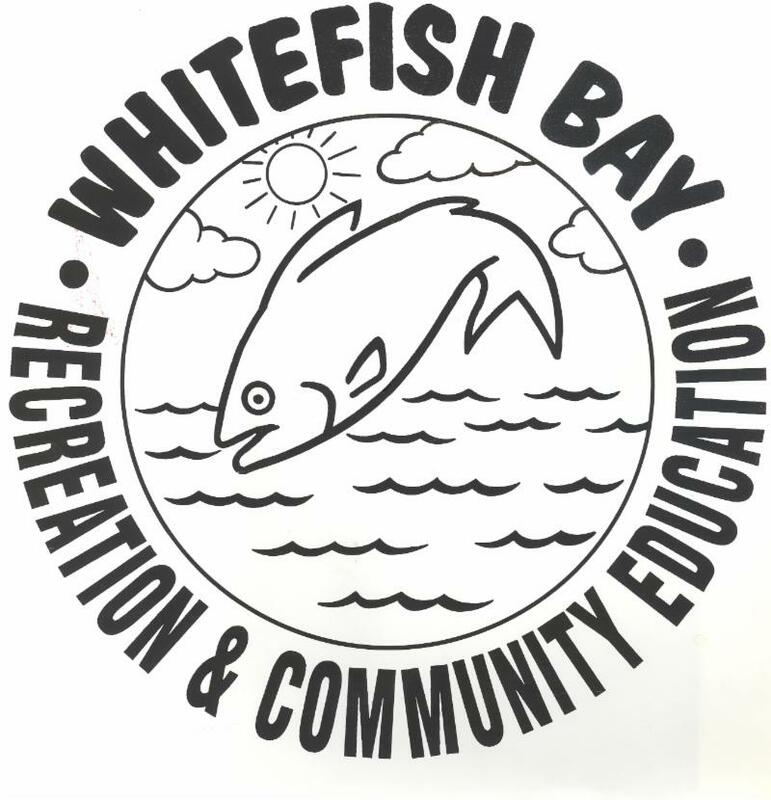 T his year saw a 42.3% turnout in Whitefish Bay, while the overall state turnout was 26.6% for the spring election. 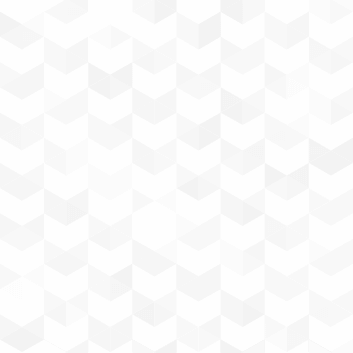 To subscribe to our newsletter, click here . 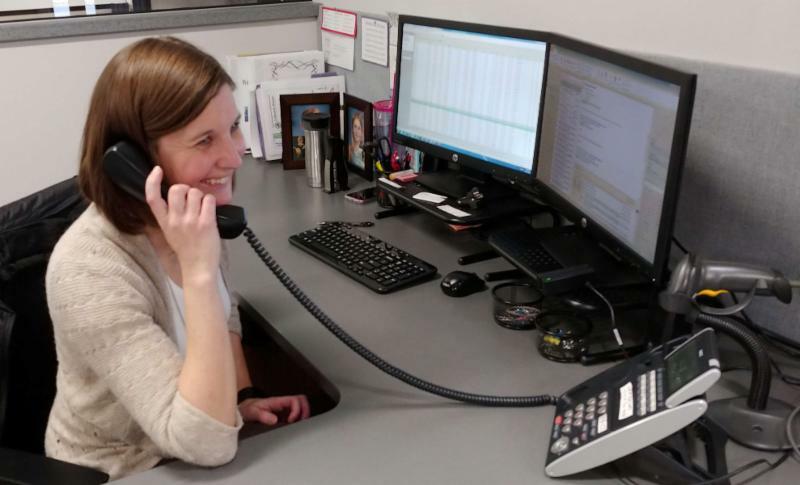 Why is Village Hall's Phone Ringing? Have a question? 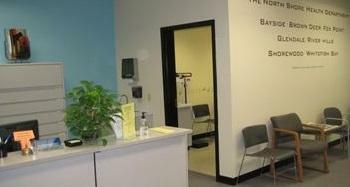 The Village Hall phone number is 414-962-6690. 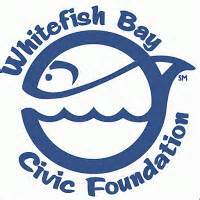 Was Whitefish Bay recently ranked #2 in Wisconsin? Yes! Whitefish Bay has been ranked the #2 Best Place to Live in Wisconsin by Niche.com! Click here for the full list. What is the Whitefish Bay Art Fest? 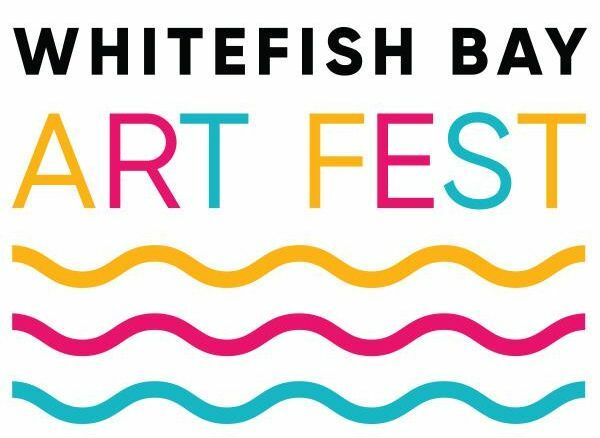 The Merchants of Whitefish Bay and Amdur Productions will host the Whitefish Bay Art Fest on Saturday and Sunday, July 13 and 14. This exciting new show will feature the work of juried artists in a variety of mediums on Silver Spring Drive. More details below! 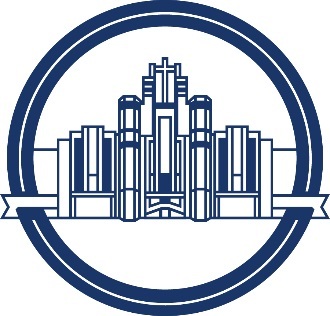 The 2019 Spring Election was held on Tuesday, April 2, 2019. Click here to see the unofficial election results. Congratulations to newly elected Village Trustee Kevin Buckley and reelected Village Trustee Carl Fuda on their respective election victories. The new terms of office will commence on Tuesday, April 16, 2019. 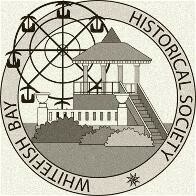 Visit the Whitefish Bay election information website for more election related information. 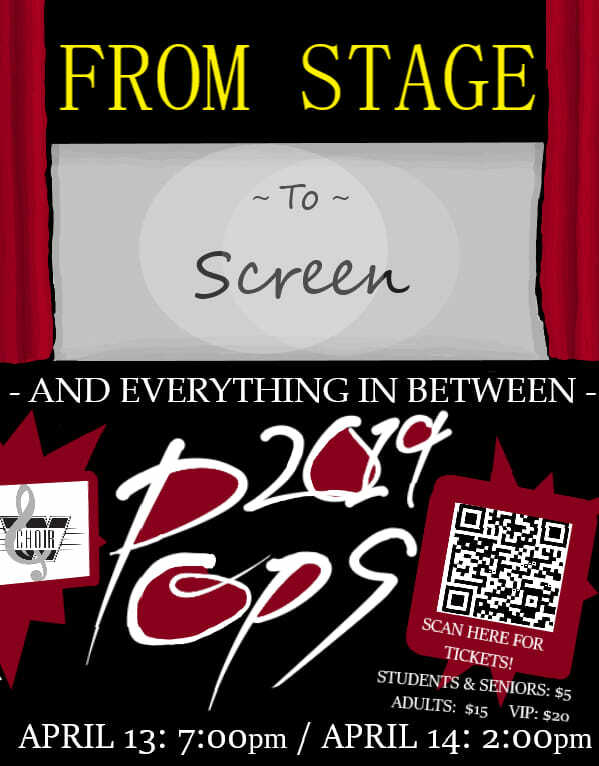 Pops 2019 is April 13, 2019 at 7:00 pm and April 14, 2019 at 2:00 pm. This year's theme is: Stage to Screen - and everything in between! Featuring songs from musicals, film, and other popular music. Tickets include sweet treats and coffee at intermission. The first act features student original compositions, arrangements, solos, quartets, and choirs. Some highlights include music from "La La Land" and vocal jazz. The second act features all of the music from the hit film "The Greatest Showman." Feature Story: Coming This Summer! The Merchants of Whitefish Bay and Amdur Productions proudly announce a new show in lovely Whitefish Bay, Wisconsin on Saturday and Sunday, July 13 and 14. 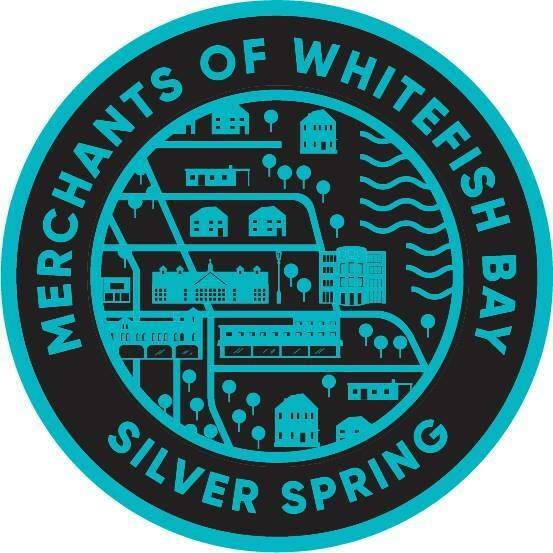 The Whitefish Bay Art Fest will take place in the downtown area on Silver Spring Drive, along a vibrant tree-lined street and nestled among popular cafés, boutiques, and salons. The brush chipper begins this week. The chipper typically runs Wednesdays and Thursdays starting on the north end of Village (bi-weekly), but there is no set schedule. Brush should be placed in the parkway between the curb and the sidewalk. It should not obstruct the sidewalk or be placed in the street. Thicker sections of brush should face the street. No-Charge Brush Pickup: A pile of brush with a size less than 5 feet by 7 feet by 20 feet will be collected at no cost. Brush Special Pickup: A pile of brush that exceeds the parameters of a No-Charge Brush Pickup, with maximum combined size of 5 feet by 7 feet by 40 feet will be collected at a cost of $45, contact Village Hall for details. Village wide yard waste collection has begun. Yard waste must be placed between the curb and sidewalk in sturdy paper bags or in containers that can be emptied. 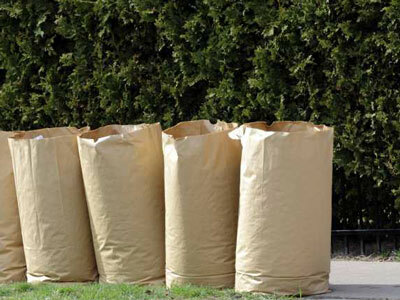 Yard waste bags or containers must weigh less 50 pounds. GRASS CLIPPINGS ARE PROHIBITED. On Monday, yard waste is collected on all streets north of Henry Clay including Henry Clay. Please have yard waste out on Monday by 7:00 am. On Tuesday, yard waste is collected on all streets south of Henry Clay. Please have yard waste out on Tuesday at 7:00 am. 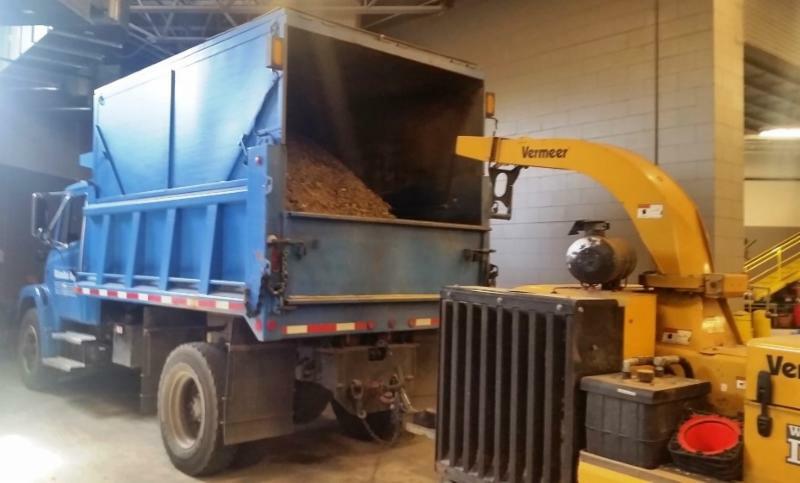 Yard waste pick-up may be delayed on a holiday week or as a result of other factors. 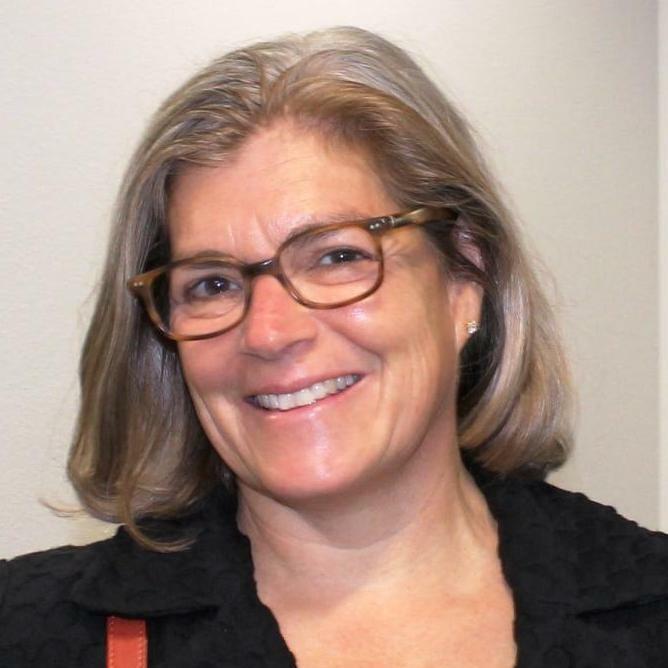 Getting to Know Medicare, 6:00 pm - 8:00 pm, Getting to Know Medicare is a class designed to acquaint current and future Medicare beneficiaries with the four parts of Medicare as well as equip them to navigate through the various insurance options. For Adults. Registration Required. 3-D Paper Hats, 11:00 am to 12:00 pm, Use your engineering skills and your creativity to create a fabulous 3-D Paper Hat! K5 to 3rd grade. No Registration Required. DIY Coasters and Magnets, 6:30 pm, Show off your literary passion with these DIY coasters and magnets. DIY projects for book lovers for everyday life. DIY coasters and magnets that show off your love of books. Why buy coasters and magnets when you can design your own? That is exactly what we are going to do. For Adults. Registration Encouraged. 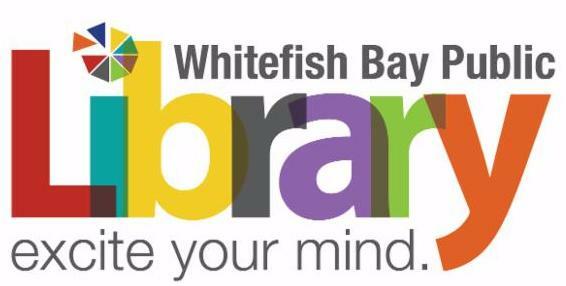 Whitefish Bay TALKS: Mind Games 2 The Science of Curious Thinking, 6:30 pm, Packed with interactive games, William returns with a second edition of his popular MIND GAMES program. In this program, he reinforces the concepts in MIND GAMES 1 and adds even more ways our brains are hard wired to believe things that defy logic and facts. 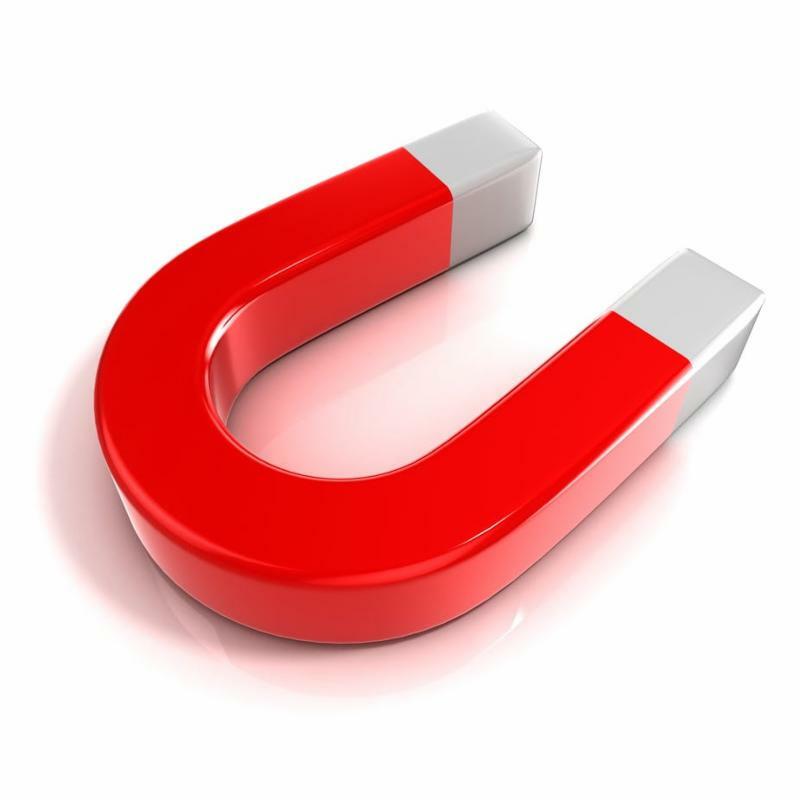 He’ll give ideas on how to overcome these innate biases. 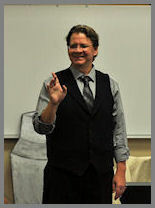 As always, William will remind your patrons on the proven ways to preserve brain health and how the library can help. Registration Required. Did you know that most flu is preventable? Diagnosed cases of influenza have dramatically increased over the last month in our region. The Wisconsin Department of Health Services believes that flu activity has not yet peaked in Wisconsin and that high influenza activity will continue well into April. 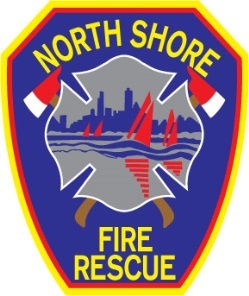 The North Shore averaged one flu-associated hospitalization case each day last week (394 state wide) including patients of all age groups. Additionally, an area long term care facility had a small outbreak which was kept in check by mass vaccination in the fall, early diagnosis, prophylactic treatment of the exposed with TamiFlu and quick isolation of the ill. The best way to prevent flu is to get the vaccination in the fall. However, it is not too late to receive the flu vaccine. It is still recommended if you are medically able. Even if you have been vaccinated, if you suspect you have the flu (sudden onset of fever, chills and cold-like symptoms accompanied by muscle aches), early diagnosis by a medical professional is essential as treatment to lessen symptoms is only provided within the first 48 hours. 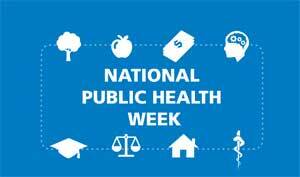 To learn more visit the CDC or DHS. 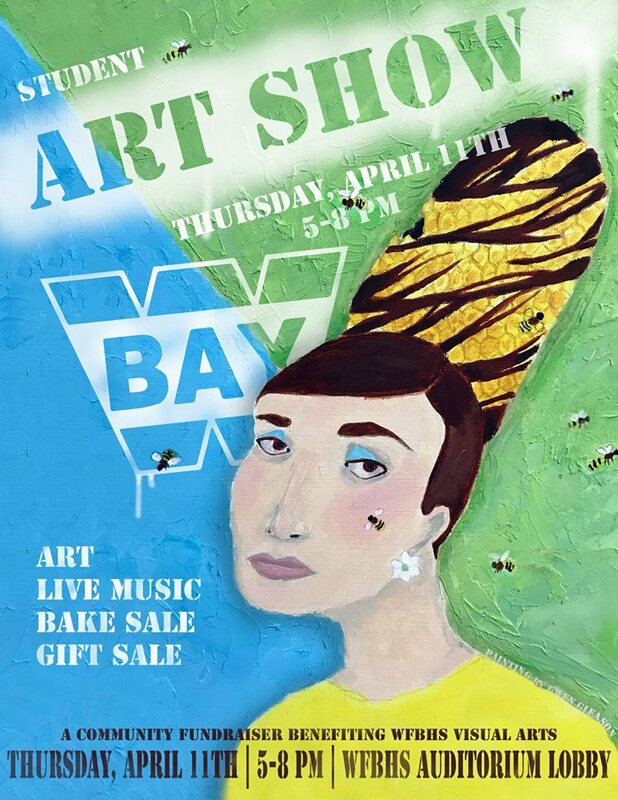 All are welcome to attend the Whitefish Bay High School Student Art Show on Thursday, April 11, 2019 from 5:00 pm to 8:00 pm. Come prepared to be wowed by the talent and creativity! 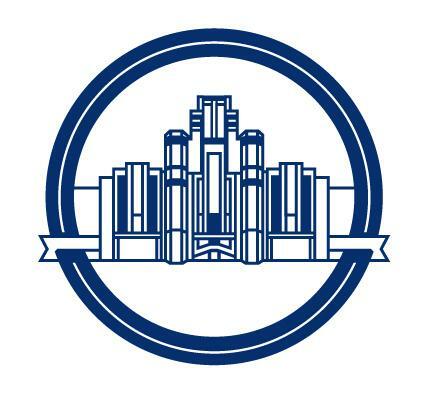 Friends of the Visual Arts (FOVA) is the parent support group for the Whitefish Bay High School Art Department.  The purpose of the organization is to promote awareness of the visual arts at the high school and raise funds to support the Art Department. 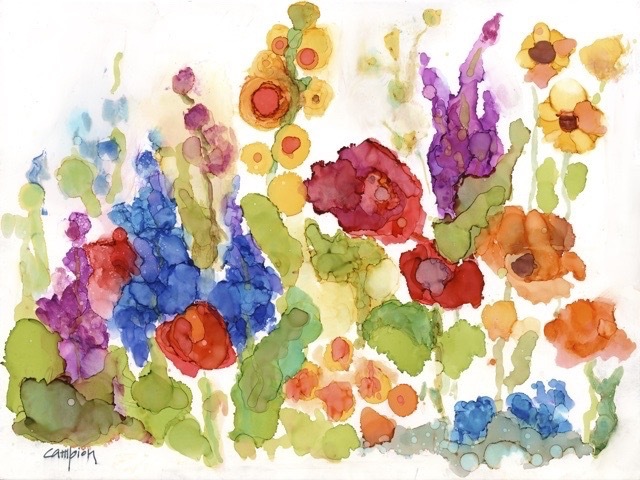 Funds are generated by annual memberships ($25/family) and the spring art sale. The Whitefish Bay Garden Club has a vested interest in supporting the next generation of gardeners in our community. Please join us on April 9, 2019 at 6:30 pm at Lydell Community Center to discuss Youth Gardening Initiatives in the Bay. A panel of teachers and leaders who are involved in youth gardening efforts will each present their organizations and their goals and current or previous projects. 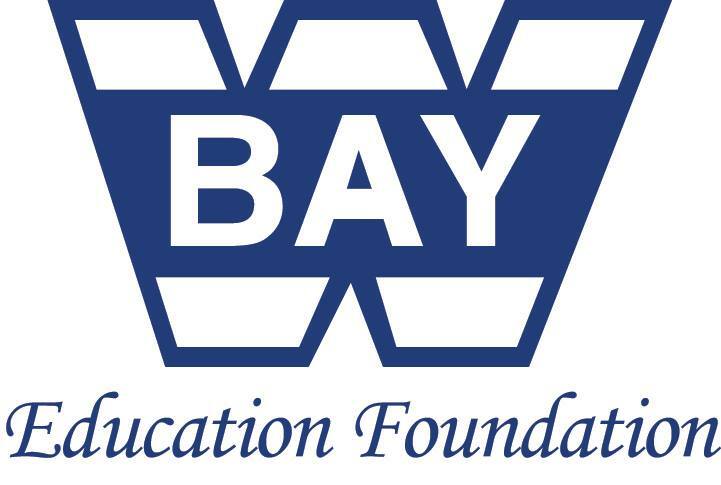 We will have representatives from WFB High School, WFB Middle School, Cumberland and Richards Elementary schools. Come hear how our young people are learning about gardening and creating a sustainable environment.